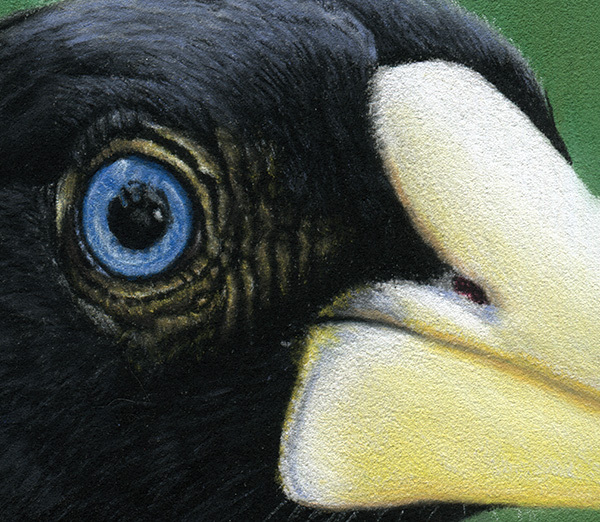 Yet another pastel drawing based on a photograph I took at the National Aviary. 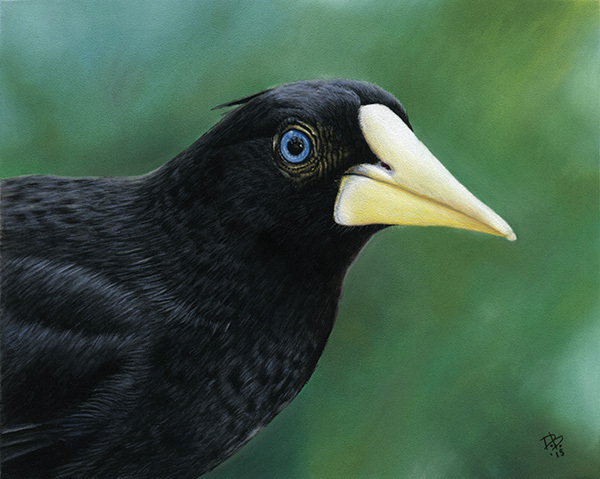 This one is 8×10″ on Pastelmat. You can buy prints of this piece HERE.